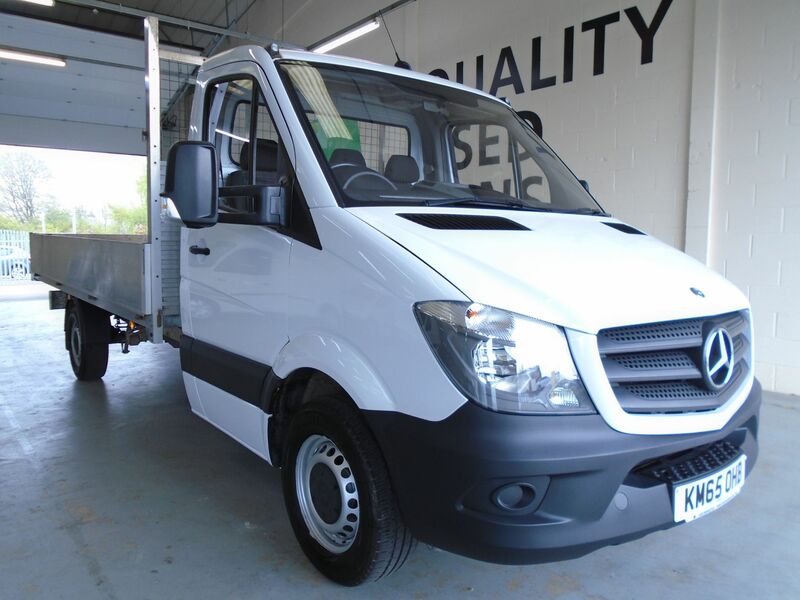 Take your pick from the huge selection of used dropside vans for sale here at Van Monster to find quality vehicles from brands like Ford, Mercedes-Benz and Volkswagen. Dropside vans are perfect for use in a host of industries, as they make the transport of large, awkward loads easy with their spacious load capacity. 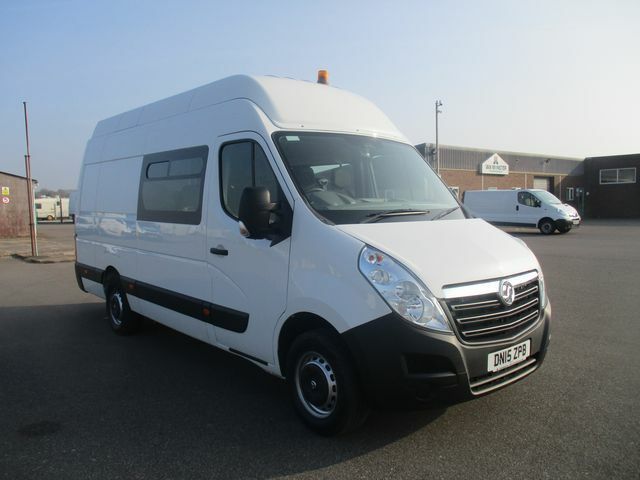 Complete with a comfortable cabin and robust chassis, you can depend on our dropside vans. Browse our full collection of in-stock used dropside vans here and get in touch if you require more information. Alternatively, get a closer look at our vehicles by visiting your nearest dealership.